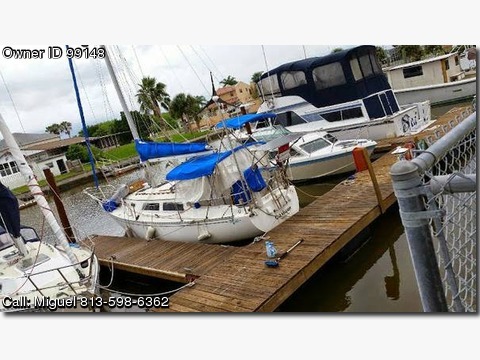 Boat is located in Spring Hill,Florida.Please contact the owner @ 813-598-six three six two or casique8(at)hotmail(dot)com…1983 Islander Bahamas has solar panel and wind gen,12 Volt frig, auto pilot, A.I.S, G.P.S plotter, S.S.B 710 I-com/ open ham radio, Vhf radio w/DSC, Yanmar diesel engine, Dingle with 3 hp engine. Lots of extras, returned from 3 year Caribbean sail, asking $20,000 or best offer. Located at Sterling Marina Spring Hill, Florida.